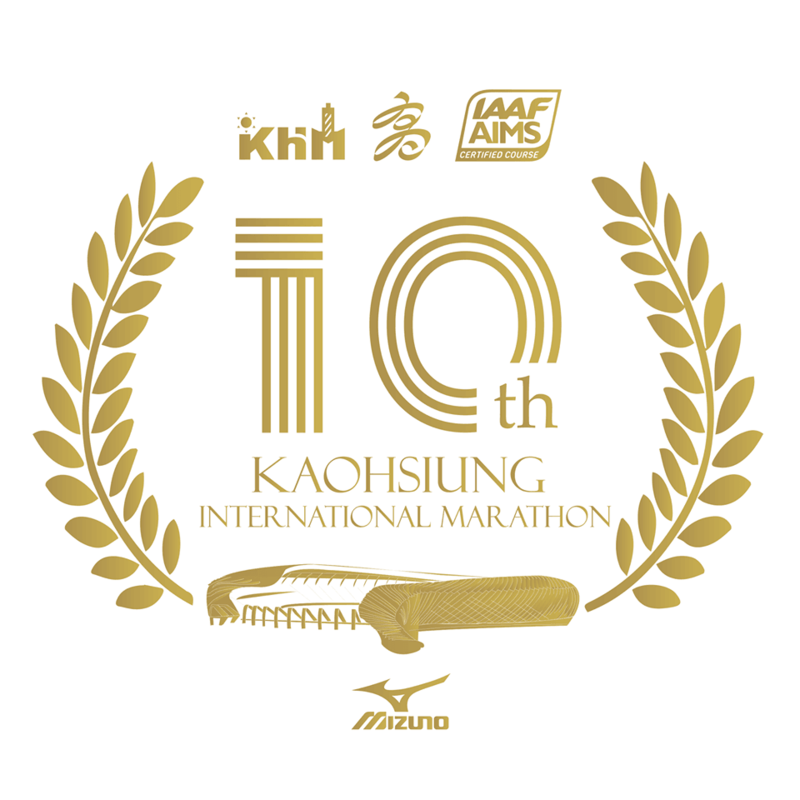 Kaohsiung International Marathon 2019 | JustRunLah! Kaohsiung International Marathon is organized by Kaohsiung City Government Bereau of Education in National Stadium, Kaohsiung City, Taiwan. The race aims to encourage a healthy lifestyle, to develop sports events in Taiwan, to promote Kaohsiung City’s scenery, and to develop Kaohsiung City’s tourism. The events include a marathon, a half marathon and a 3K run.